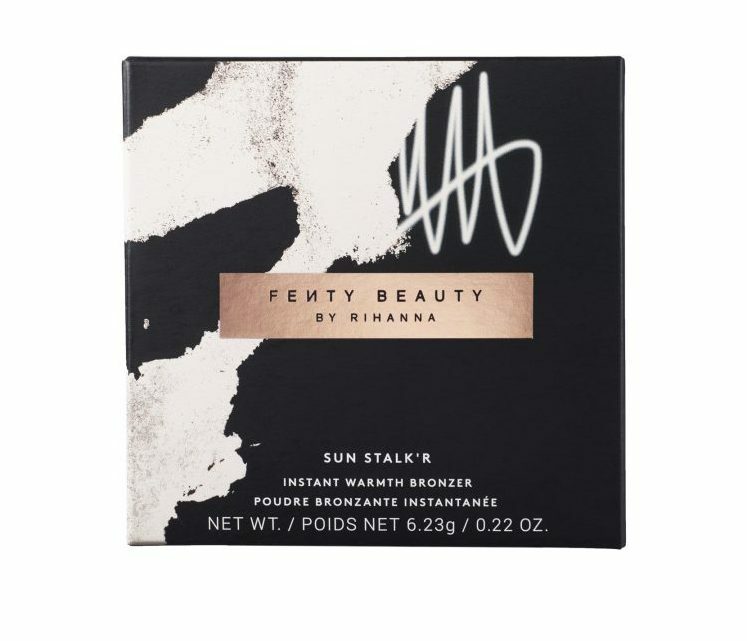 Providing a soft matte finish that will stay on the skin all day, the Sun Stalk’r can be best applied with Fenty Beauty’s Cheek-Hugging Bronzer Brush 190, $36, or the Sculpting Bronzer Brush 195, $34, for a more targeted application. Here’s a look at the packaging, which is sure to make you dream of piña coladas by a beach. 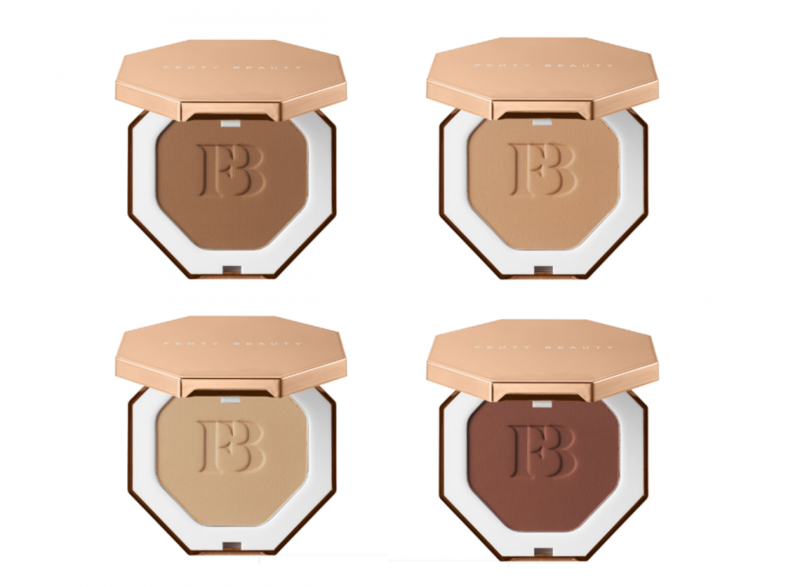 Super smooth and creamy, the bronzer powders come in eight versatile shades with whimsical names, such as Private Island, Island Ting, and Caramel Cutie. Take a closer look at some of the shades below. Shop the Sun Stalk’r Instant Warmth Bronzer on Fenty Beauty or Sephora on April 5th.